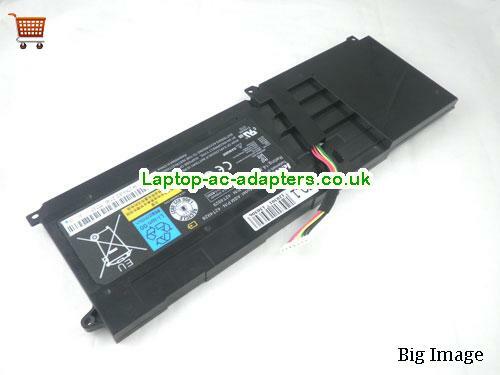 LENOVO ThinkPad-Edge-E220s-50382NU Replacement Laptop Batteries in uk, high quality LENOVO ThinkPad-Edge-E220s-50382NU Laptop Battery, Notebook Batteries, all the ThinkPad-Edge-E220s-50382NU Battery pack are 30 Days Money Back, 1 year warranty! Hot sale LENOVO Laptop Batteries for your LENOVO laptop computer. Store News: Open 24 hours. We can shipp batteries and ac adapters to all EU countries.